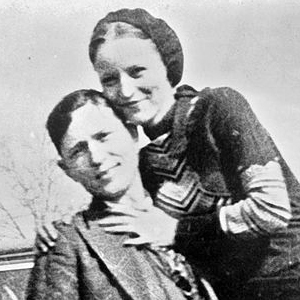 The story of Bonnie Parker and Clyde Barrow began when the couple met in Dallas in 1930. By that time, Barrow boasted a lengthy rap sheet, spanning from petty theft to armed robbery. Just a few months after the couple's first encounter, authorities arrested Barrow for auto theft and sent him to Eastham Prison Farm in Houston County. 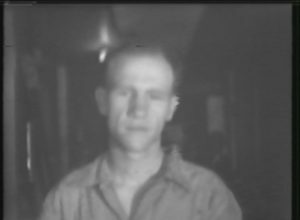 There he committed his first murder, bludgeoning a fellow inmate that had habitually abused him. Paroled in February 1932, Barrow reunited with Parker and assembled an eclectic group of criminal associates. 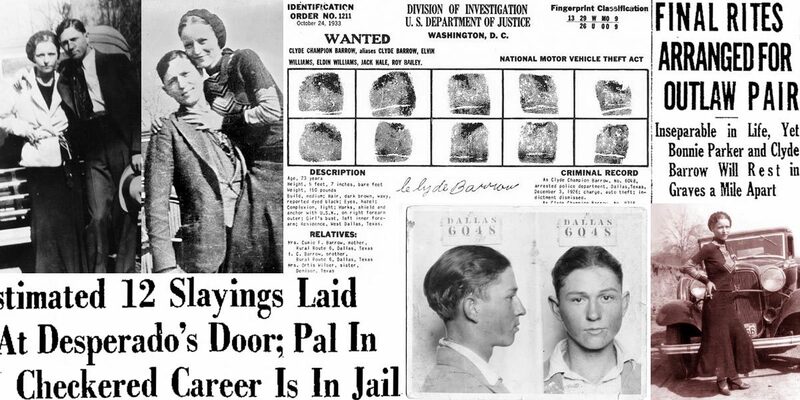 The so-called "Barrow Gang" then embarked on a two-year crime spree—robbing small banks, stores, and gas stations, and killing any civilians or law enforcement officials that stood in their way. 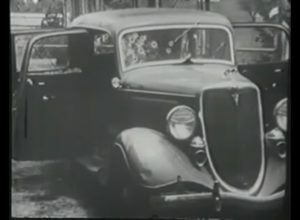 By 1934, authorities considered the outlaws responsible for as many as 13 deaths. 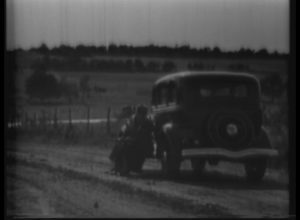 The manhunt for Barrow and Parker came to an end in Bienville Parish, Louisiana, on May 23, 1934, when a posse of four Texas officers and two Louisiana officers ambushed and opened fire on the couple. Both died at the scene. 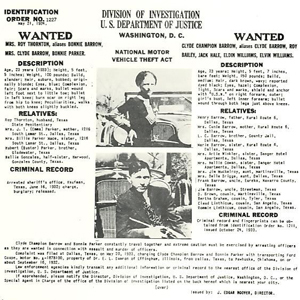 Barrow and Parker achieved national notoriety long before their demise. 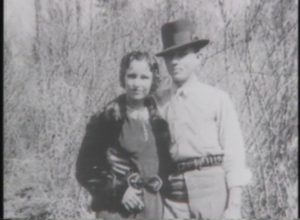 Photographs of the good-looking couple found in their Missouri hideout in 1933 were published by the press, who glamorized their life of crime. In death, however, the outlaws’ lethal legacy became cultural legend. More than 20,000 people attended Parker’s Dallas funeral. 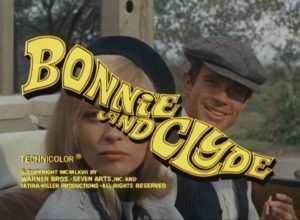 The sensational and romanticized story of Bonnie and Clyde spawned numerous retellings, including two Hollywood films. 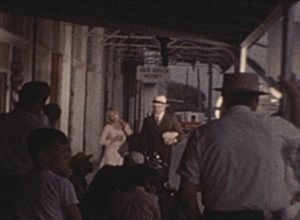 Arthur Penn’s Bonnie and Clyde (1967), starring Faye Dunaway and Warren Beatty, shot on location across North Central Texas.